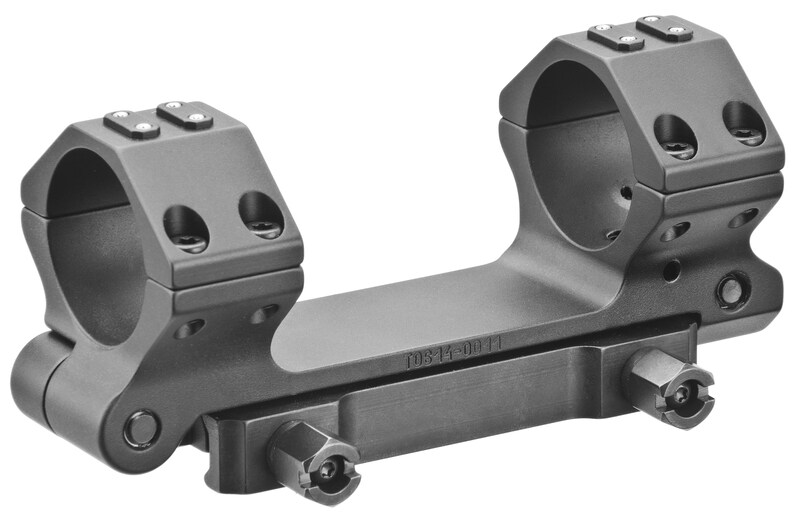 Mounts | New England Custom Gun Service, Ltd.
How important is a scope mount? After years of working with hunters all over the world, at NECG we know for a fact that many accuracy problems can be traced back to scope mounts…particularly with the popularity of magnum calibers that produce substantial recoil. Even an inexpensive factory rifle will shoot accurately and reliably, IF you use the very best, most appropriate mounts and scope you can afford. We recommend EAW and Recknagel (ERA) mounts for that reason. They are precision machined in Germany, using only the highest quality steel. Of particular interest are the EAW "Quick-Loc" and Recknagel "Classic Steel" detachable pivot mounts. These allow the serious hunter to mount different scopes on the same gun. The hunter can then easily switch scopes to adapt to different situations—to be prepared with a backup scope as an insurance policy, to quickly switch to open sights, to have different scopes sighted in for different bullet weights, or to install a peep sight for hunting dangerous game. These detachable mounts also allow you to remove your scope and pack it more securely when traveling. The adjustments on the mount insure stress-free mounting, and their remarkable precision guarantees a return to absolute zero every time. The "Quick-Loc", "Classic Steel" and EAW''s Fixed Magnum Mount are designed to withstand the pounding produced by heavy caliber rifles. We recommend these mounts as some of the best insurance you can have for an important hunting trip. If your rifle isn't shooting as well as it should, perhaps we have the solution. Relieve stress to get the most out of your scope. European rifle scopes generally have less internal adjustment range than their domestic counterparts. They are designed to be used with mounts that have both windage and elevation adjustments. The scope's precision construction often suffers when used with a mount that does not allow this. When using mounts with limited or no adjustment capabilities, with a European OR domestic scope, you might "luck out" in your mounting. Chances are, though, that you will run out of adjustment range in the scope and fall short when sighting in or be disappointed in the accuracy your gun produces. All of the problems can be eliminated by using a fully adjustable, "stress-free" scope mount. EAW's Quick-Loc mountutilizes a front ring with opposing locking screws that, when loosened, allow you to raise and lower the rear of the scope by means of changing the rear elevation block in increments of .020" or 2mm. This levels the scope while getting you closer to proper boresighting. Once the scope is level and the front locking screws are tightened, the scope becomes stress-free.